The Department of Finance anticipates receiving budgetary approval for an Assistant Professor position (with employment starting the fall semester of 2019) and invites applications starting immediately. JOB DESCRIPTION: Duties will include maintaining an active and significant research program, teaching in both our undergraduate program and in the MBA program. Teaching loads and service requirements are competitive and consistent with research expectations. Applicants from the finance areas of investments, asset pricing and derivatives are encouraged to apply. Applicants with expertise in computer programming, machine learning, and fintech are welcome. *Candidates nearing completion of the Ph.D. degree will be considered. 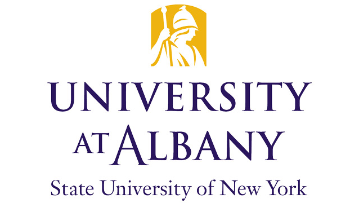 The University at Albany is an affirmative action/equal opportunity employer.